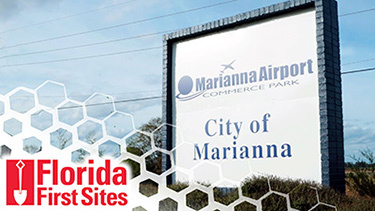 The first and best place to find your next business location. 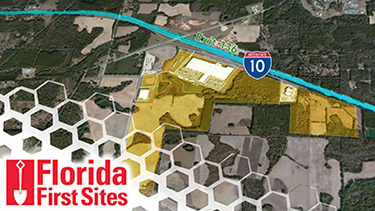 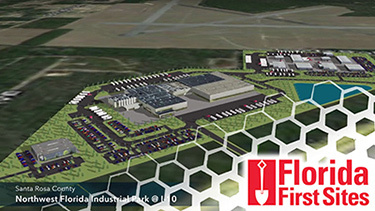 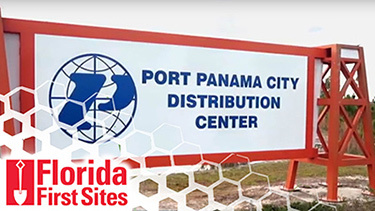 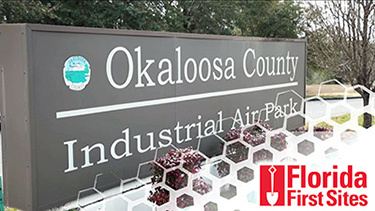 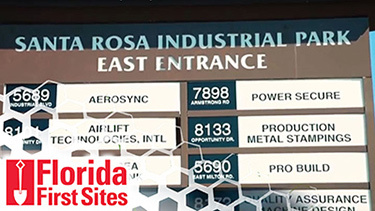 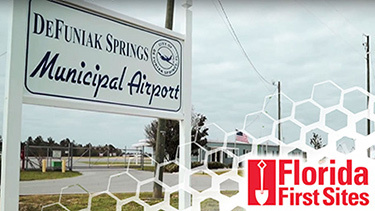 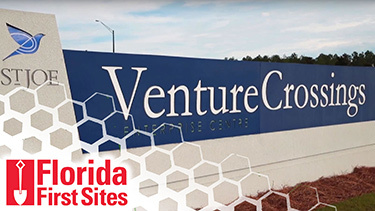 Florida First Sites — launched by Gulf Power Company — offers project-ready industrial sites with the due diligence complete to minimize risk and accelerate speed to market. 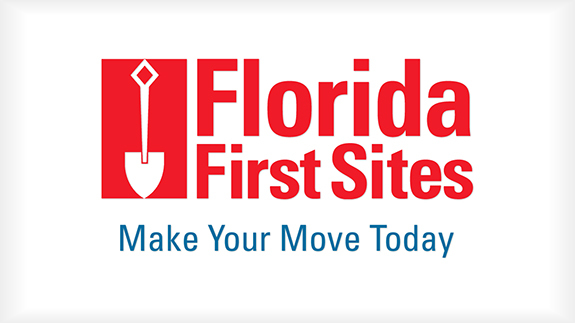 Find the one that’s right for your next location decision.